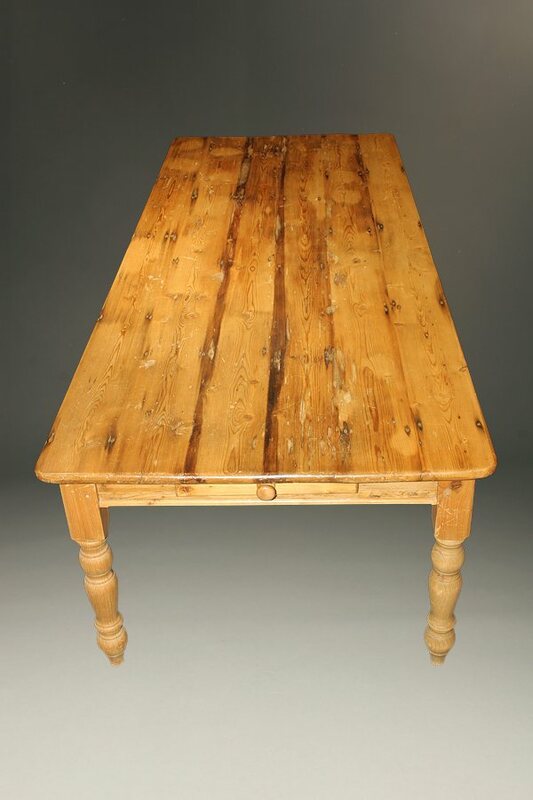 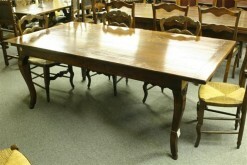 18th century style English pine farm table.18th century style English pine farm table. 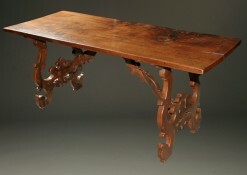 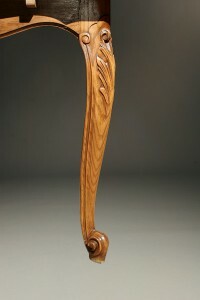 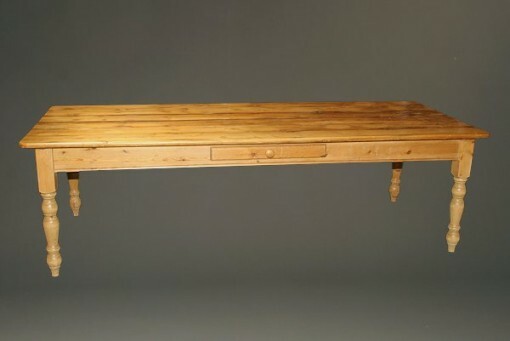 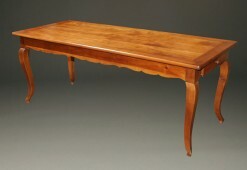 18th century style English pine farm table. 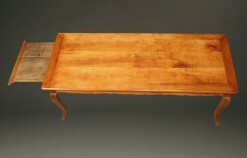 18th century style pine farmhouse table custom made from salvaged timbers. 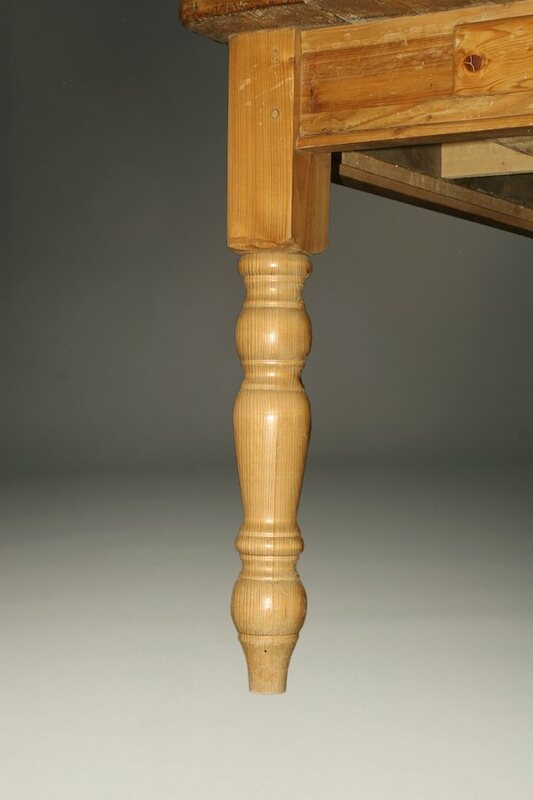 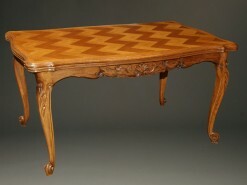 Antique Louis XV Neo Rustique style country French drawleaf table. 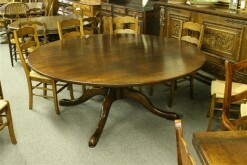 Custom 72" round farmhouse table in oak. Antique 19th century French farmhouse table with drawers and slides. 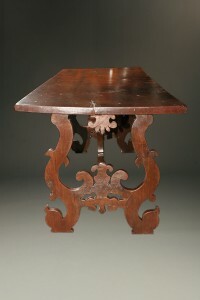 Antique 18th century Italian Louis XIV period walnut table from Tuscany.